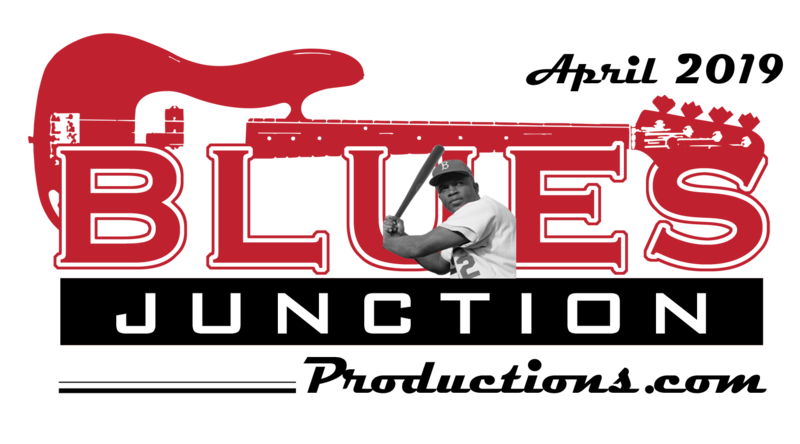 Welcome to the October edition of BLUES JUNCTION. The October edition of our ezine has a definite part deux feel to it as two of the interviews that appeared in the September ezine have sequels if you will. The problem with the conversations I had with Scott Daniel out of Kansas City, MO, and Charlie Lange from Santa Cruz, CA, is that both of these discussions were just too fun to squeeze into one interview. In the second installment of my interview with Scott Daniel he discusses his new album entitled, Mercy: A Tribute to William Clarke. We are joined by guitarist/singer John Marx as well as William Clarke’s widow Jeannette Clarke Lodovici. In case you missed the first part of my interview with Scott click the tab that reads, Scott Daniel. In this month’s interview with Charlie Lange we talk about his life in radio. Check out the tab that reads Two Steps from the Blues. You can find the initial conversations I had with Charlie in this month’s ezine as well. Check those under the tabs, Charlie Lange and Bluebeat Music. September was an exciting month here in Southern California as a wave of great music washed over the southland. In this edition we have features on the San Diego Blues Festival and the September installment of the World Class Blues in the O.C. 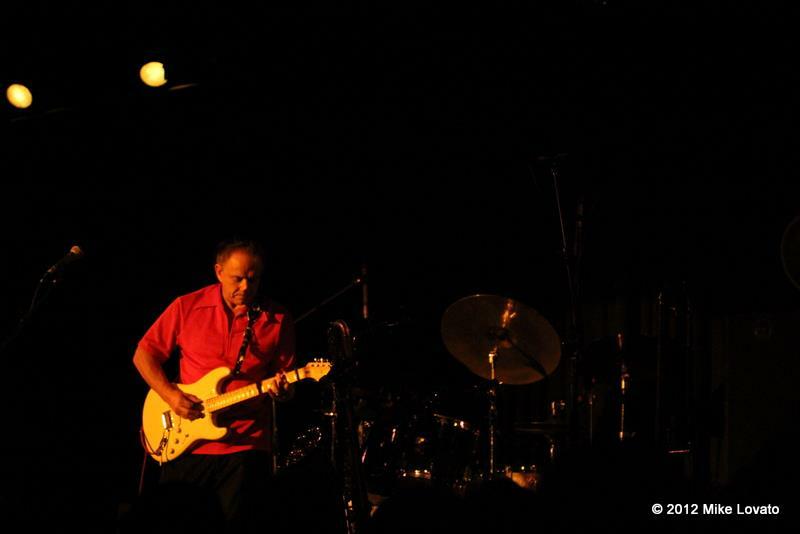 concert series that took place the following day at The Tiki Bar in Costa Mesa, staring Kim Wilson’s Blues All Stars. Enjoy photo essays by our team of photographers starring Alex Gardner. 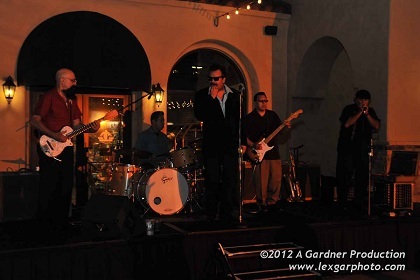 The previous weekend Rod Piazza & the Mighty Flyers played not far away at the Orange County Marketplace and a few hours later 2,000 Pounds of Blues played at the Hyatt Regency Resort and Spa in Huntington Beach. 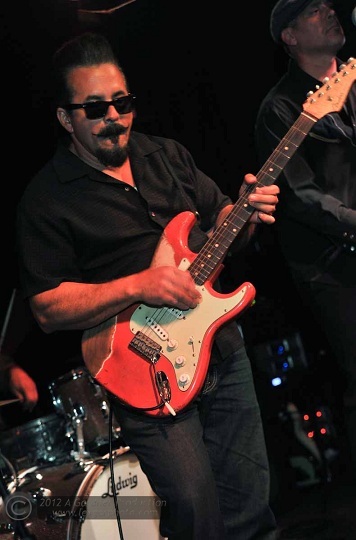 It was a double dose of Henry Carvajal who is the current guitarist in Piazza’s great band. At the Hyatt he was joined by Rod’s original guitarist Junior Watson. Then to top off a great month of music Jimmie Vaughan came through California. We are also proud to have another fine historical piece from Belgium. Erwin Bosman who has made numerous fine contributions to BLUES JUNCTION for some time has an interesting essay entitled, The Preacher They Called The Blues King. Enjoy this piece from our resident sociologist from Brussels. This month’s album spotlight shines on Rick Holmstrom’s new CD. I take a quick look at his August 28th release on MC Records entitled, Cruel Sunrise. Our Monthly Artist Spotlight feature shines on Kid Ramos. By now most of our readers are aware that Kid has been diagnosed with cancer. Click on this tab and find out where you can go to help out. There are some benefits planned and we will do our best to keep you up to date on these events. BLUES JUNCTION has never been a news or resource driven site. As I have stated before we are not a place to “click” to other sites. This month we make an exception to that rule. We feel very strongly that this precedent is appropriate. Please excuse a little break from tradition. Kid has been like family to the world Class Blues in the O.C. concert series. When he wasn’t playing on the bill he would often drop by to hang out, listen to the music and jump up on stage and play a couple of tunes with the band that was booked on that particular month. The World Class Blues concert series will stand down for a couple of months as we hope our customers will make their way to one or more of the upcoming benefit concerts that are being put together to help defer some of the medical expenses Kid is having to endure as a result of his cancer treatment. With Kid on our mind we have been listening to a lot of the music in which his great guitar is heard. With that in mind our monthly Jukebox at the JUNCTION feature has thirteen tunes from thirteen albums in which you can hear the often reverb drenched sounds of the man they call the Kid. Where ever on this earth you are reading BLUES JUNCTON we thank you for doing so. As always, hope that you find yourself just a little better for the experience. Thanks again for the kind words of encouragement.